The Nigeria Labour Congress has said it will no longer enter into any negotiation with the government on a minimum wage for workers . 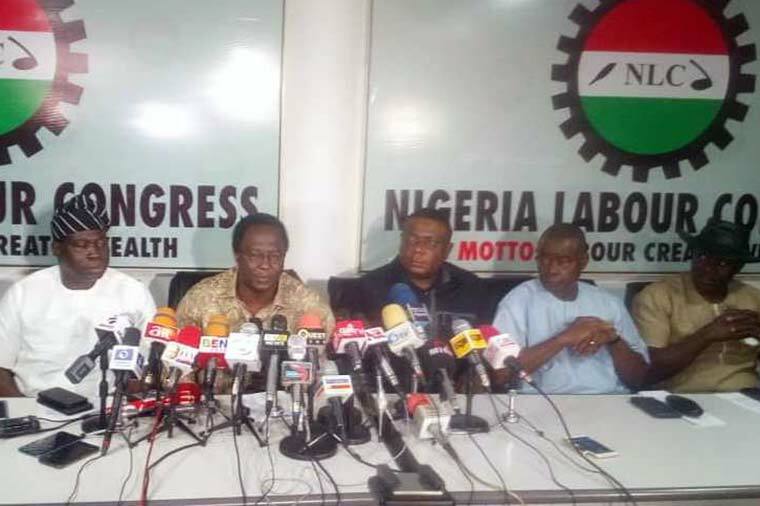 NLC, which is one of the umbrella bodies for workers , made the position of labour known on Sunday , even as it declared that workers would commence a nationwide strike on Tuesday as scheduled . The General Secretary of the NLC, Peter Ozo - Eson , disclosed this during an interview with The PUNCH on Sunday . On negotiations between the Congress and the Federal Government , Ozo - Eson said, “Negotiations have ended . Yes , we have a meeting of the tripartite committee on Monday and we will attend as long as it is to sign the report of what has been agreed . President Muhammadu Buhari had on November 27 , 2017 approved the appointment of a 30 - member tripartite National Minimum Wage Committee for negotiations on a new national minimum wage for the country. The committee comprised representatives of the government, organised labour and the private sector . 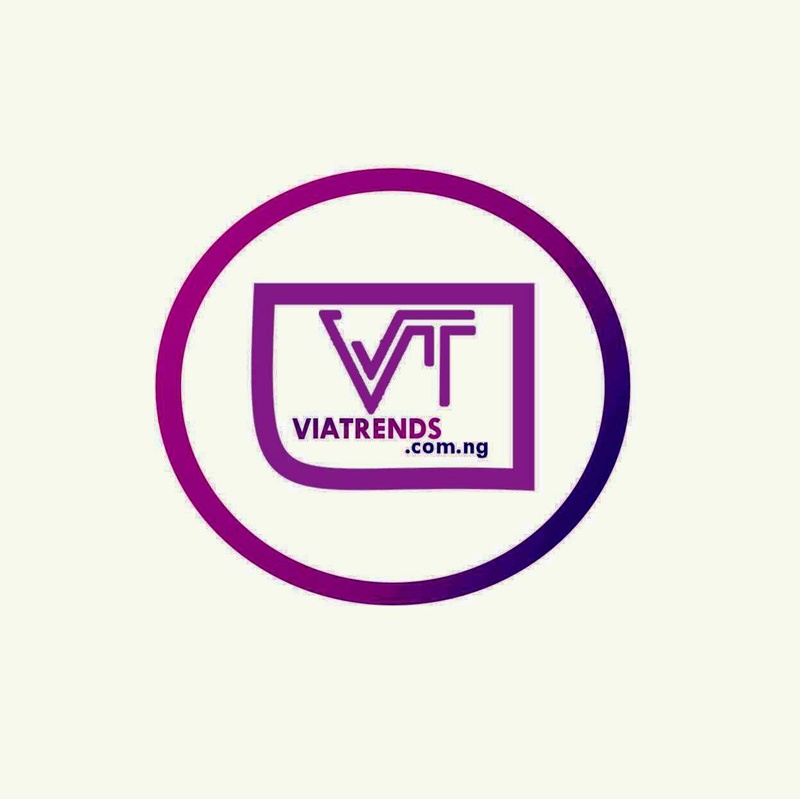 The organised labour collectively demanded that the minimum wage be increased from N 18 ,000 to N 65 , 000 but all parties were said to have agreed to N 30 ,000 after over a year of negotiations .However, the government announced N 24 ,000 , a move which caused the unions to declare a strike .The crisis deepened last week when the Nigeria Governors Forum reviewed the minimum wage further to N 22 , 500 . When reminded that the National Industrial Court had reportedly barred the unions from embarking on strike, the NLC general secretary said the body had not been served with the court processes and was therefore unaware of the development. Justice Sanusi Kado of the National Industrial Court of Nigeria in Abuja had on Friday reportedly given an order stopping the strike following an ex parte application moved on behalf of the Federal Government by the Solicitor- General of the Federation and Permanent Secretary , Federal Ministry of Justice , Mr Dayo Apata. The judge said the order of interim injunction was made due to the urgency of the matter and the need to protect the overall interest of the public. He directed that the orders stopping the planned strike be immediately served on both the NLC and the TUC .